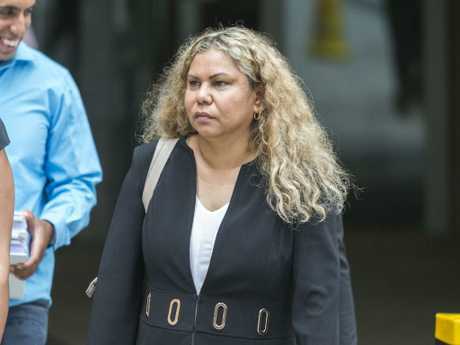 Cindy Prior leaving the Qld Federal Court. A UNIVERSITY admin worker has declared bankruptcy, almost six years after she told a group of students to leave an indigenous-only computer lab at the Queensland University of Technology. Cindy Prior became the subject of a nationwide debate around racial discrimination when she told a handful of QUT students to leave the lab in May 2013. The next day, one of the students made a Facebook post about the incident. "Just got kicked out of the unsigned indigenous computer room," Alex Wood wrote. 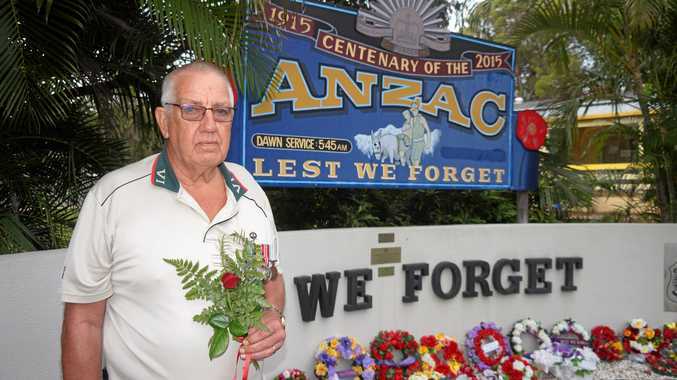 "QUT stopping segregation with segregation…?" Jackson Powell, another of the boys kicked out, responded with: "I wonder where the white supremacist computer lab is". Another QUT student Calum Thwaites, who was not told to leave the lab, was alleged to have written "ITT ni**ers" on the post but that was never proven, and he has strongly denied being responsible for the post. 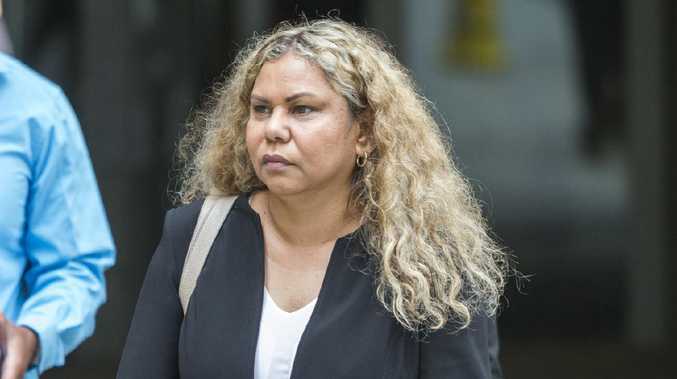 Over a year later, a group of seven students learnt they were being taken to court by Ms Prior, who tried to sue them for $250,000 under section 18C of the Racial Discrimination Act. 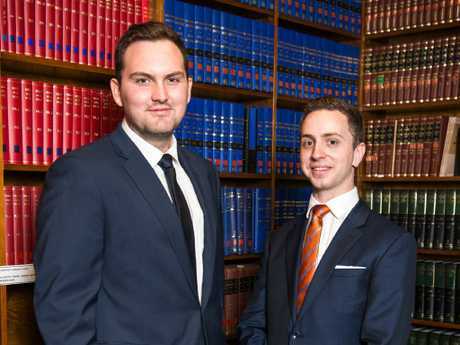 Two students paid $5000 to Ms Prior to settle and prevent further court action, however Mr Powell, Mr Thwaites and Mr Wood decided to challenge the university worker's case. The case was thrown out by the Federal Court in 2016 and Ms Prior was ordered to pay full costs to the three students. Earlier today, Ms Prior was declared bankrupt after she failed to pay the court-ordered costs. Ms Prior had previously been ordered to pay more than $100,000 to Mr Wood, and Mr Thwaites and Mr Powell were owed the rest. The Queensland woman argued as a single mum of three, earning $72,000 a year, she would not be able to pay the full costs. Cindy Prior sued the three students under the Racial Discrimination Act. Ms Prior will pay a lump sum of $200 every two weeks for three years to settle with Mr Wood, The Australian reported. The case made national headlines in 2015 with many debating exactly what constitutes racial hatred and questioning the lawfulness of Section 18C. Mr Thwaites confronted former Human Rights Commission president Gillian Triggs on Q&A in December 2017 for the way the case was handled. "I can't understand, Professor Triggs, how you think the commission acted excellently when seven students weren't told about the complaint for 14 months, regardless of what the university may or may not have said, when it wasn't their responsibility, statute or otherwise, to inform us," Mr Thwaites said on the ABC program. "As a result of this, seven students almost had their lives ruined, Cindy Prior has a $120,000 cost order against her at the moment. It's not good enough to say 'we'll do better next time'. This shouldn't have happened in the first place," he said.